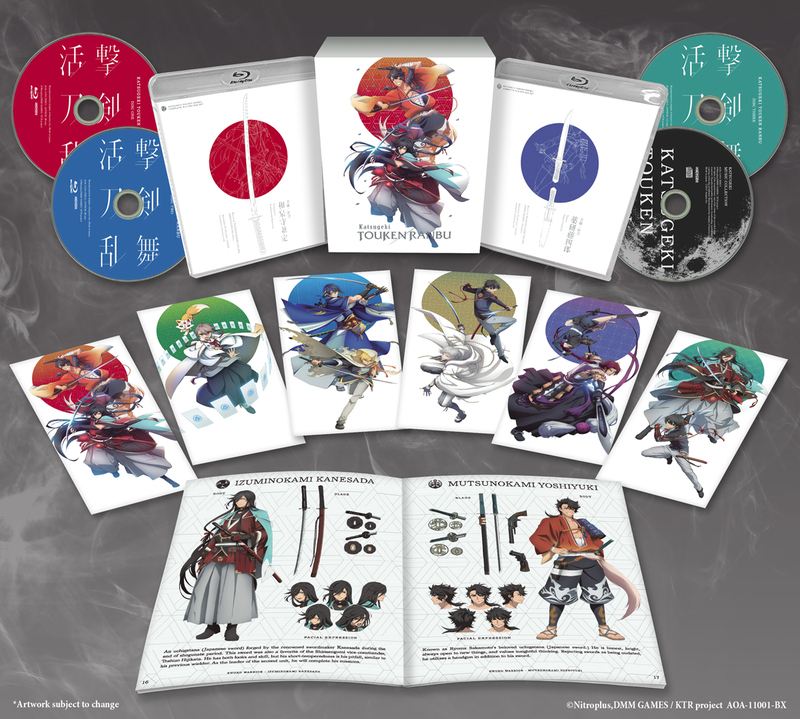 Katsugeki TOUKEN RANBU Complete Box Set contains episodes 1-13 plus a deluxe booklet, bonus soundtrack CD, and illustration postcards. Special Features: Episode Previews, Textless OP & ED. This is a must watch anime . The action in this is grate . the story is a good one to. If your a fan of Touken Ranbu like I am. go buy it. 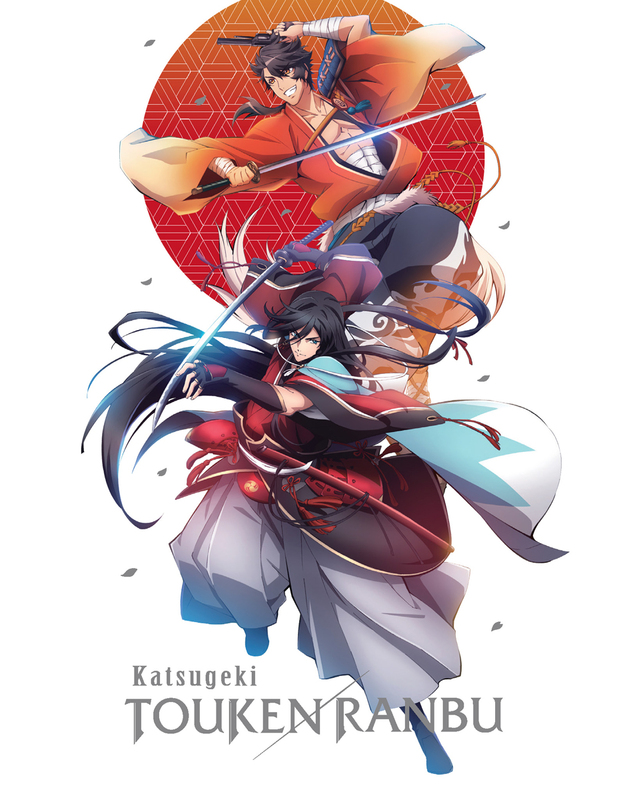 I must say if your a fan of Touken Ranbu this anime is for you. The animation in this will blow you away. There is sense in this that is 3D looking. In the anime there are fire sense and it is very real looking like they took pictures of real firer and 3D it in this anime never saw that done before. And when they run it gives you the filling that your the won runing because of the 3D look to it. VERY NICELY DONE. I have per -order this one I must have this added to my Anime hobby of mine. GO BUY IT WILL NOT GO WRONG.